Planning to open a new restaurant? Are restaurant renovations in your future? 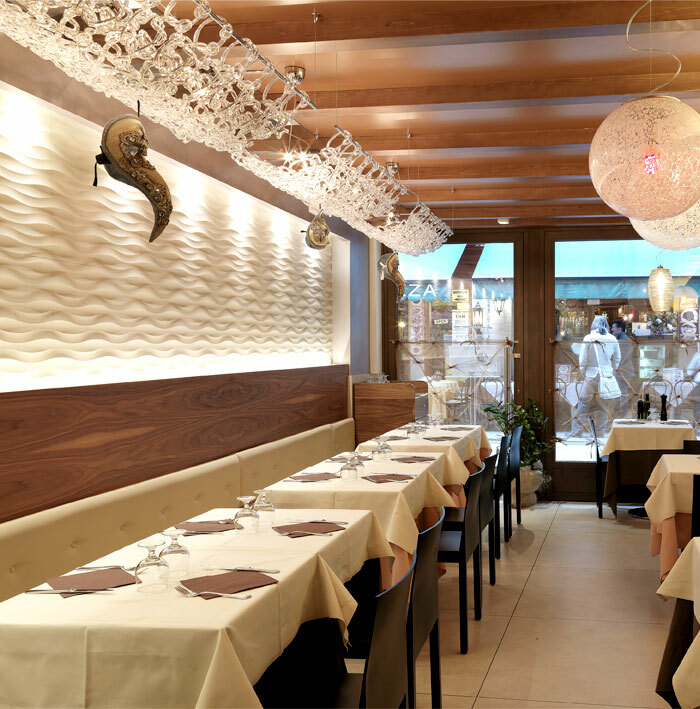 Planning your restaurant design with you designer is one of the most important steps you will take. Creating an ergonomic space, ambience with the right lighting, a custom bar or an open view kitchen, there a many elements you need to consider. Also important is craftsmanship to create these one of a kind unique pieces for your restaurant space. Finding the right restaurant construction company that can bring your vision to reality is as important. Choosing a restaurant general contractor with experience in the industry is important. Running your restaurant construction or renovations on a strict timeline and budget can save you a lot of money. 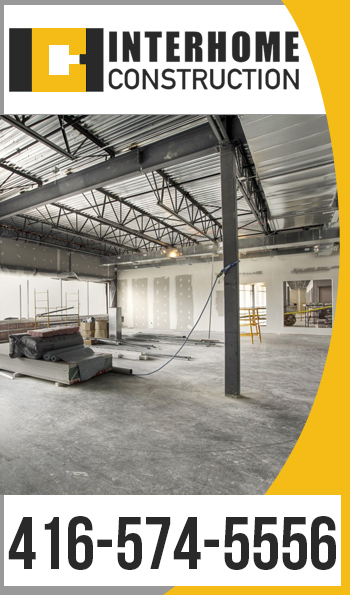 We all have heard of restaurant openings being postponed for months end while the owners deal with the lack of coordination of construction trades by their general contractor. Choose carefully a professional restaurant construction company, that has worked within tight parameters of time and budget before and also has experience with working closely with your designer to implement all the design elements that will create your unique restaurant space. The overall look of your restaurant’s interior will impact the dining experience of your patrons. It can make or break your business. 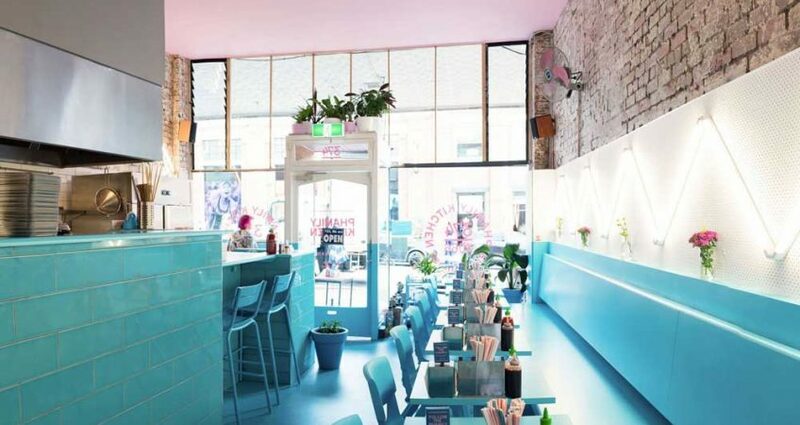 Studying the latest trends of restaurant design will help you shape your space to an Instagram worthy post! 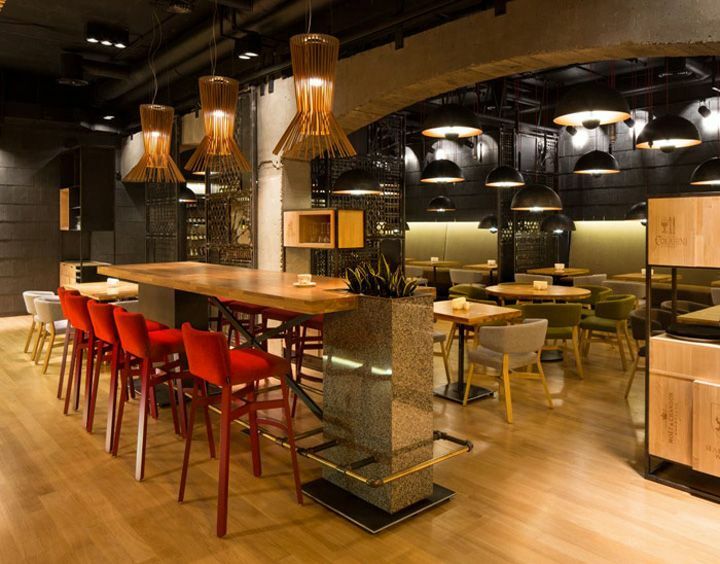 More and more we see the use of new materials, colors and techniques showing up in trendy restaurant design. 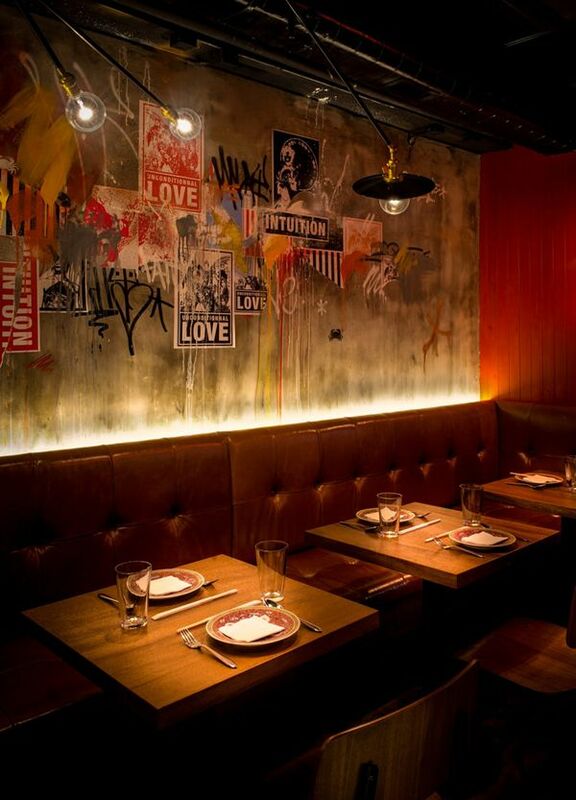 The expanded use of plexiglass, chrome, bold colors, statement walls with raised luxurious wall paper, the use of digitally inspired patterns and risographs, all these modern materials can create a decadent restaurant design that customers are drawn too. These past couple of years we are seeing a massive shift from monochromatic and clean aesthetics. There is a return of bold colors. Millenials love their bright pinks and reds. More and more we see black, forest green and muted golds that create a darker space that feels cosy and intimate. The end of the industrial look has arrived. The new trends shift to a more organic space and feel. Rich natural wood paneling, stone elements, exotic marbles, even a plant living wall are all restaurant trends for 2018. Interhome Construction has dozens of restaurant construction and renovation projects under our belt. Our attention to detail, seamless coordination of materials delivery and trades, quality craftsmanship and customer service makes us the right choice for your project. Give us a call today at 416-574-5556 for a free on-site consultation with one of our project managers.